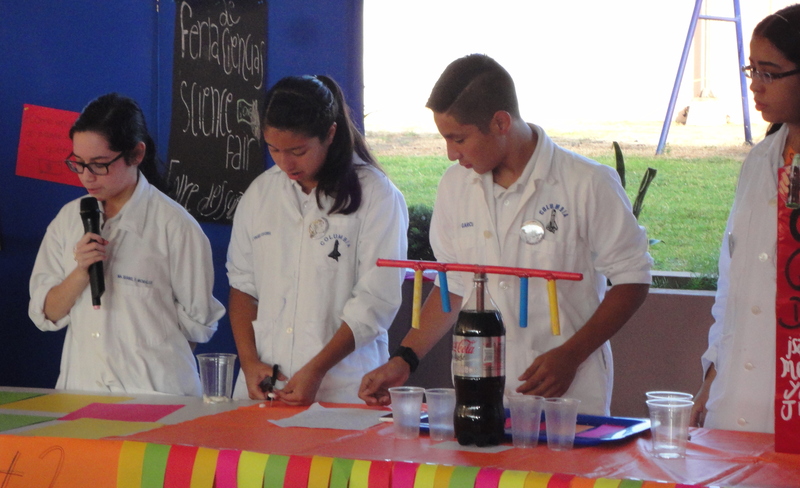 Students participate in this activity as part of their Science class, displaying their biology, physics and chemistry projects and experiments and highlighting the scientific advances and the benefits they bring to humanity. Students practice their research, creativity, innovation and public speaking skills as they present their projects to all their peers. 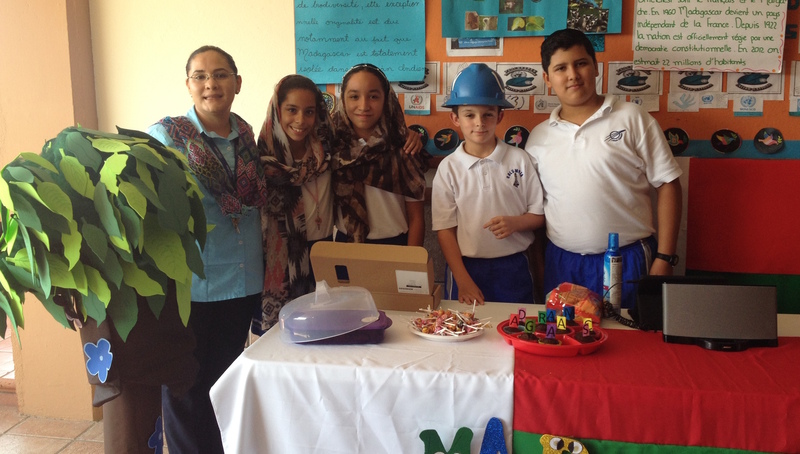 This activity is carried out in Spanish class, where the students present the different forms of literary expression that they study in different grades. The purpose of this activity is to instill in the students the love of reading and to achieve the ability to reflect upon and to interpret literary texts, as well as good reading comprehension. TAM-MUN is a Model United Nations of the UN General Assembly organized by the Tecnológico de Monterrey Campus Tampico. This event allows Colegio Columbia students to develop their oral and written communication skills in addition to allowing them to have closer contact with a prestigious institution of the area, the Tecnológico de Monterrey. Our students’ participation has been outstanding year after year, winning prizes and recognitions for the delegates’ participation. 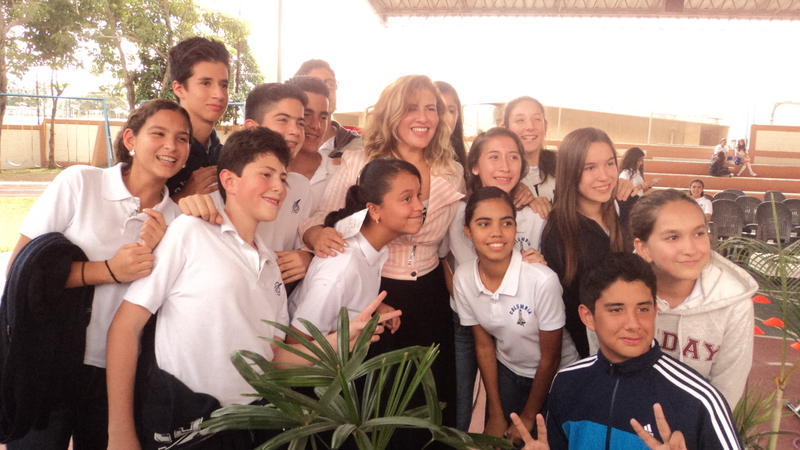 Every year, Colegio Columbia students attend a play presented in English by an international theatre company. With this visit, the student has the oportunity to be in contact with the English language in a cultural context while reinforcing their English knowledge. The United Nations assembly is a cultural platform where our students have the opportunity to research and share information related to this organism. Every year there is a different them that includes being in favor of unity, peach and a world without conflict. Students prepare through speeches, songs or cultural fairs to commemorate the anniversary of the United Nations’ creation. During the month of May, primary and junior high students participate in a group project called “Reading Buddies”. 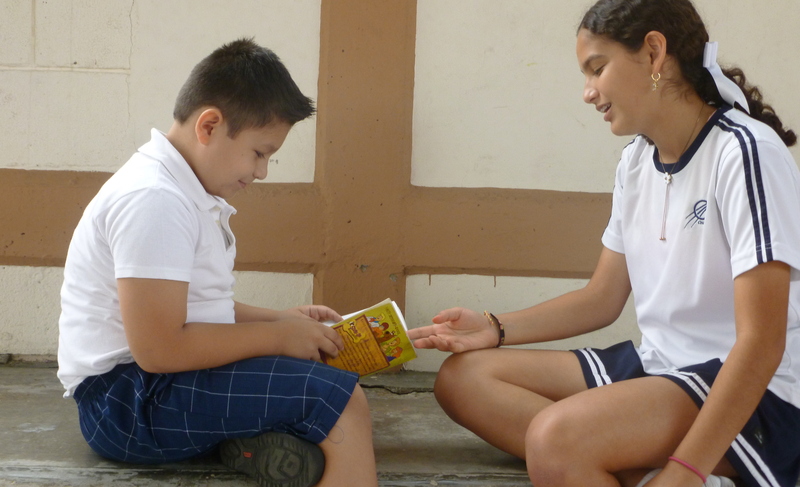 During three weeks, the junior high students read primary students stories, while creating a bond of friendship and respect promoted by their love of reading.